In our first podcast Martin Bailey reports from a major conference on Nazi loot and tells us about how he himself had a hand in returning a stolen treasure. Then, our host, Ben Luke, takes us to Rachel Whiteread's new survey show at Tate Britain and speaks to the Turner Prize-winning artist about "mummifying the air" through her sculptures. 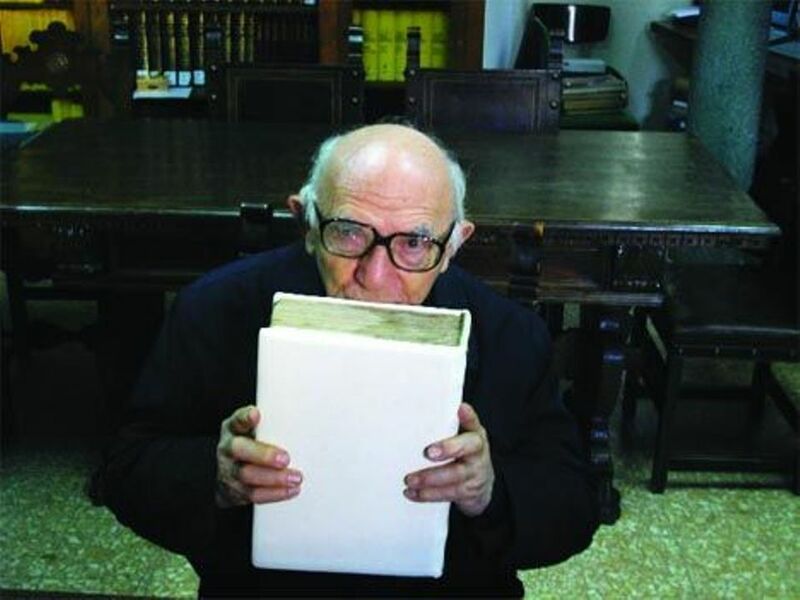 The moment that the librarian at the Benevento cathedral kissed the Beneventan Missal when it was returned in 2010. 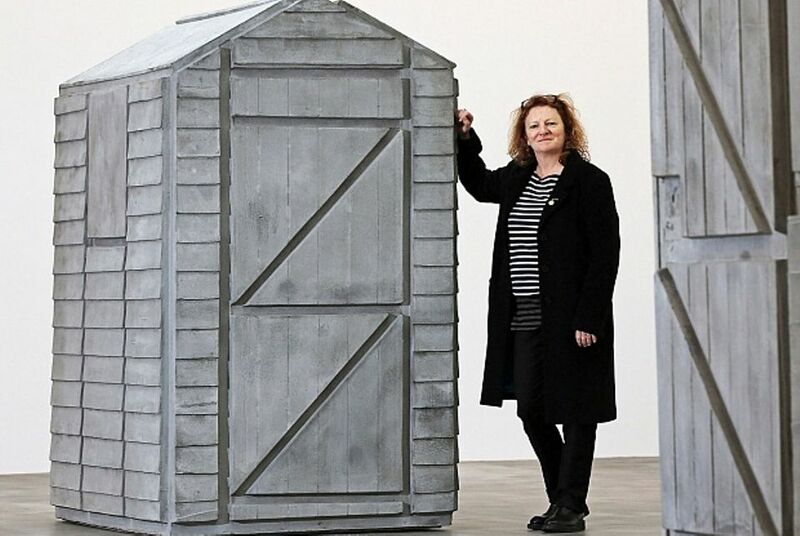 Rachel Whiteread with a work from her 2013 show Detached at London's Gagosian Gallery. Read Martin Bailey's coverage of the Nazi loot conference at the National Gallery here. Read our contemporary art correspondent, Louisa Buck's blog post on Tate Britain’s grand annual party, where Rachel Whiteread stole the show.